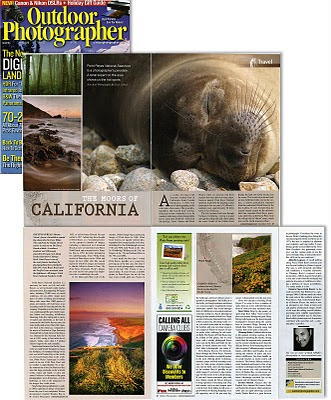 Hey everyone- after writing 60,000 words for my second book last year (The Complete Guide to Nature Photography – coming out this fall), as well as a few articles (Outdoor Photographer – November 2010 – on Point Reyes), and typing many many paragraphs for online critiques, I haven’t been able to blog much. 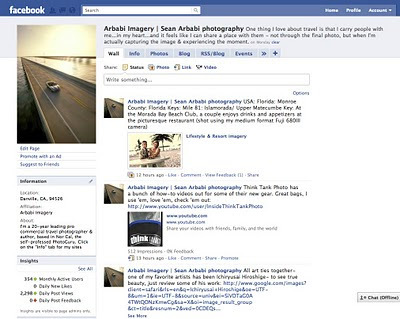 But I always add my photos, happenings, fun photo links, etc to my Facebook fan page. Check it out – “like” it – invite your photo friends!